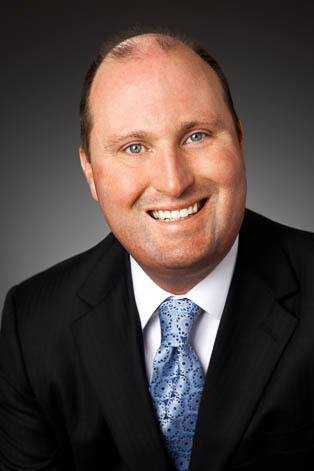 Brock Denton is a partner in the firm's Business Representation & Transactions Group. His practice primarily focuses on representing businesses, investors and entrepreneurs in strategic transactions including mergers and acquisitions, joint ventures, strategic investments, private equity and venture capital transactions. Brock regularly advises board of directors and senior management of public and privately held companies on a variety of corporate and other matters. Brock's practice also includes counseling clients on matters relating to the business of professional sports. He represents clients regarding the sale and acquisition of sports franchises; compliance with, and developments in, League rules; broadcast and digital media agreements; stadium matters; intellectual property issues; joint venture agreements; ticketing agreements; and sponsorship and naming rights agreements.